Push notifications allows you to send a message directly to someones mobile device. 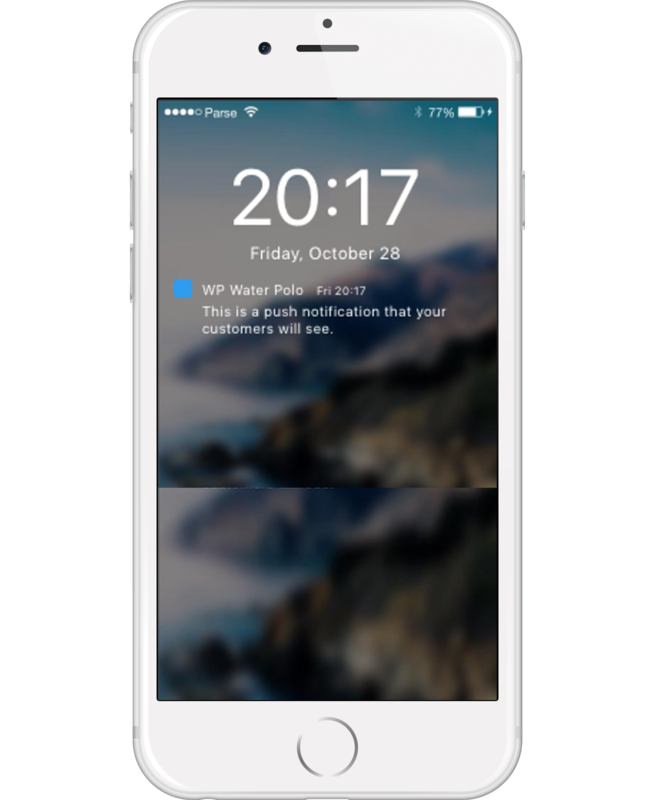 When your customer opens their device, your message is displayed in their locked screen or they can reveal the messages at a later time..
Notifications can direct a user to your app or to another URL. So if you have a breaking story and want your customers to go right to the story instead of opening the app first, you'll simply enter the URL where the story is contained. Customers prefer this.